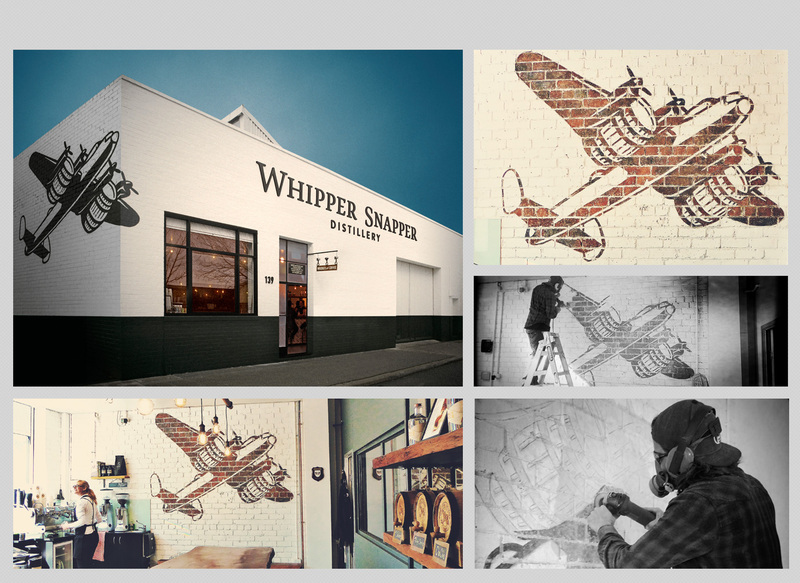 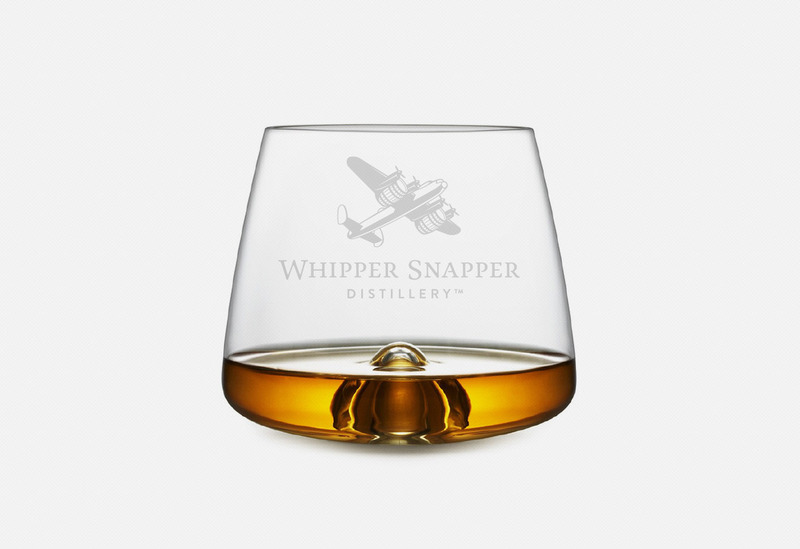 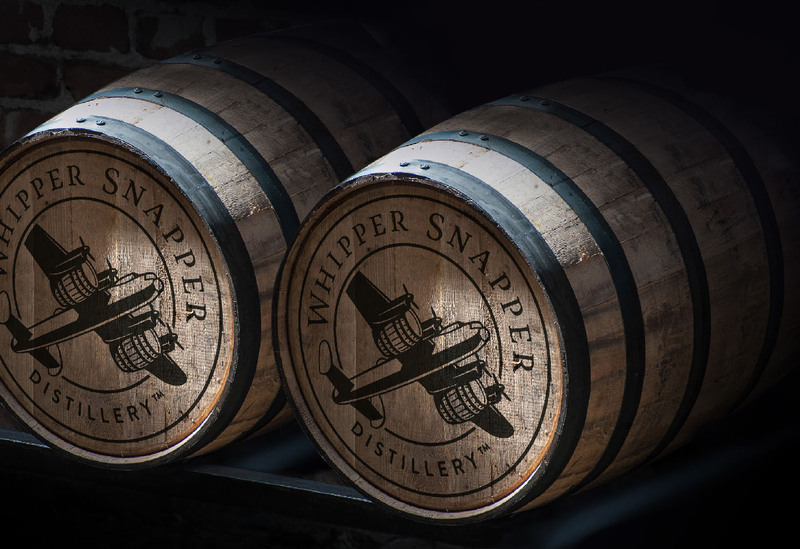 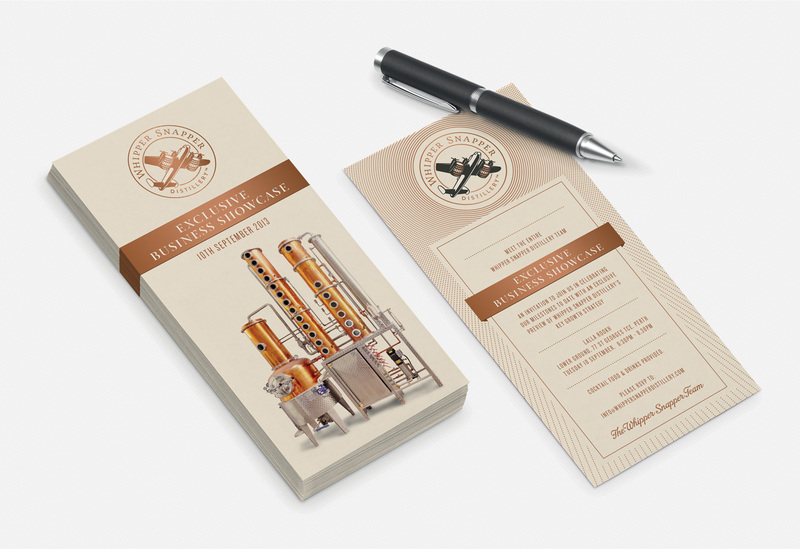 Whipper Snapper Distillery is Perth’s first premium whiskey distillery. 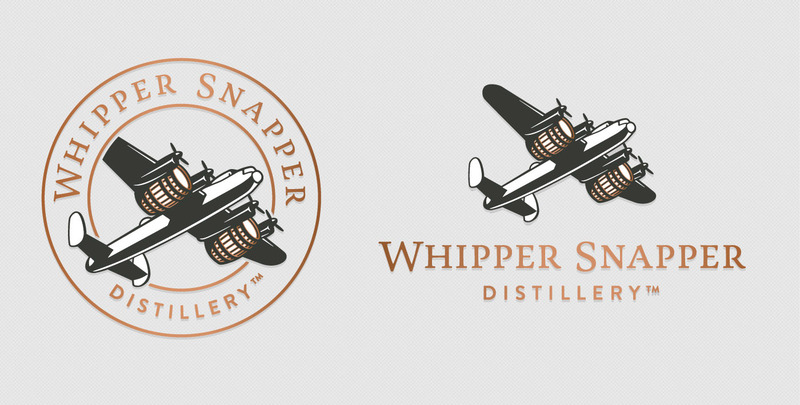 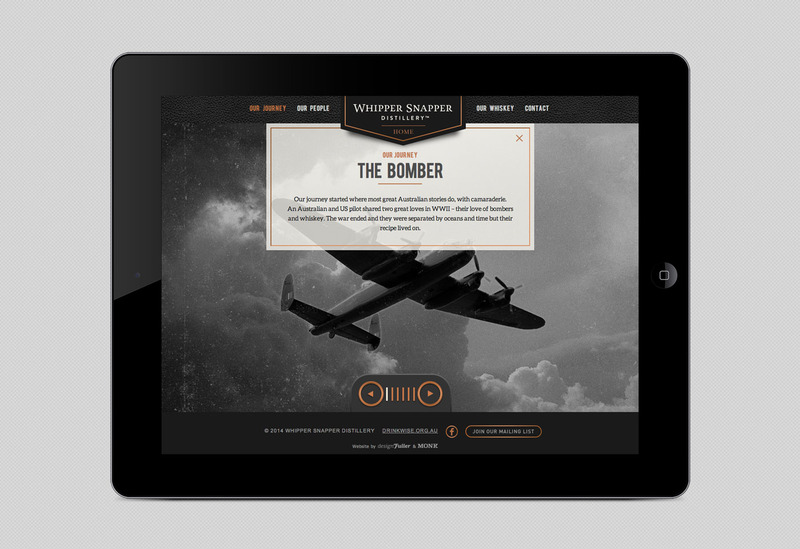 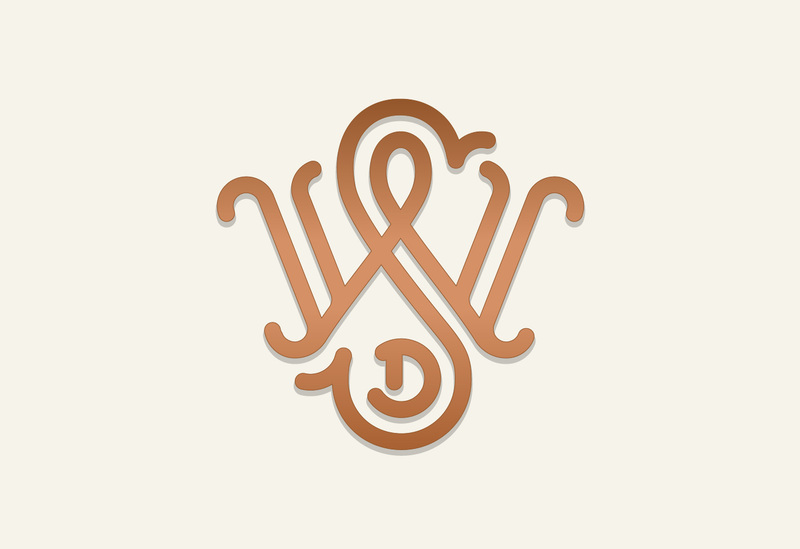 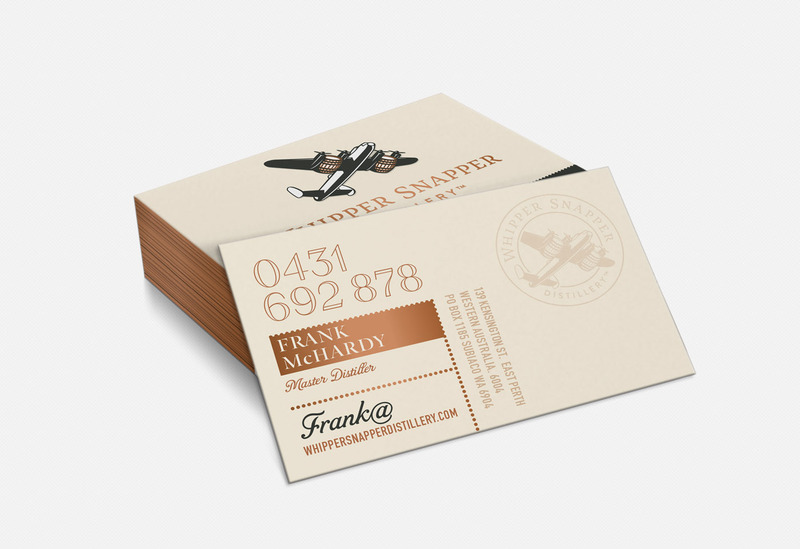 The concept for the identity focused on telling the story of Whipper Snapper’s heritage. 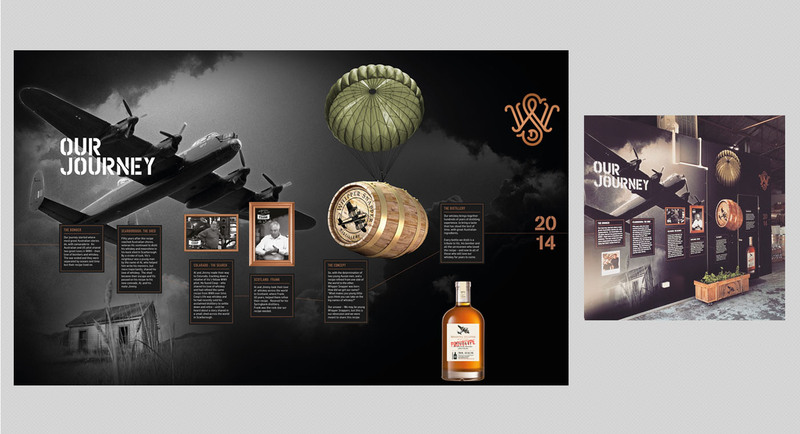 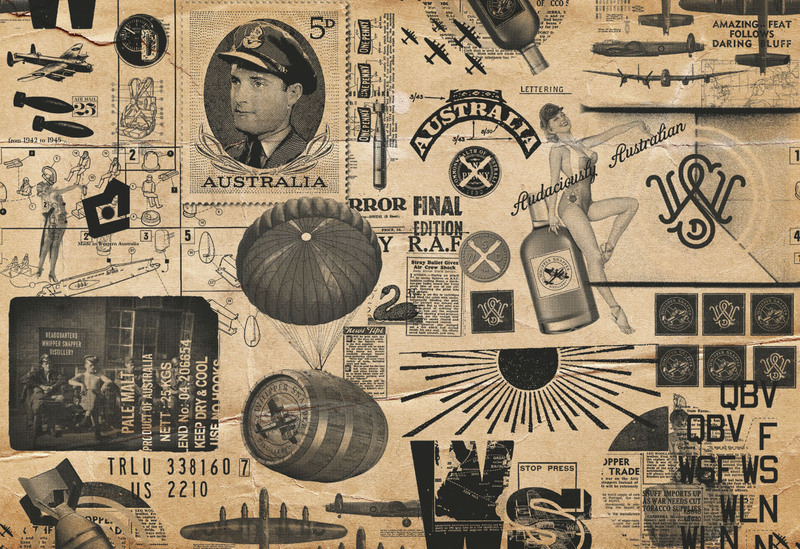 An interesting tale of two pilots that met in the war and traded the original recipe the distillery uses today.